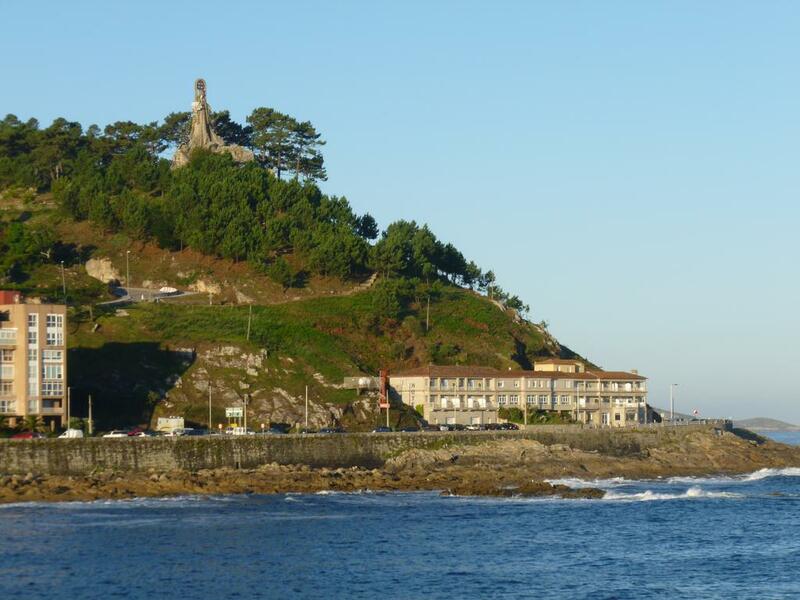 Pontevedra, an antique city 30 minutes from the house is one of the prettiest historical centres in Galicia. Much of the city is reserved for pedestrians. It has beautiful parks, squares and narrow streets and many cafés where to enjoy a tapa or a drink, many with outdoor terraces. The small harbour of Baiona, is located on the south side of the Ria de Vigo, protected from the open sea by a beautiful bay. Its location is unbeatable for the shelter of pleasure and fishing boats. 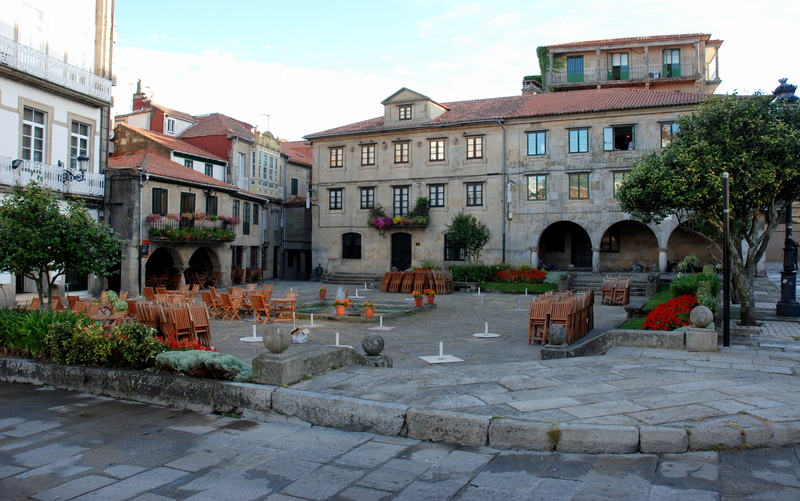 Its old town was declared a &quot;Historical and Artistic Interest Complex&quot; by the Xunta de Galicia. Its most emblematic construction is the fortress of Monterreal, a crenelated enclosure of more than 3 kilometres of wall where you can walk and enjoy the sea views. 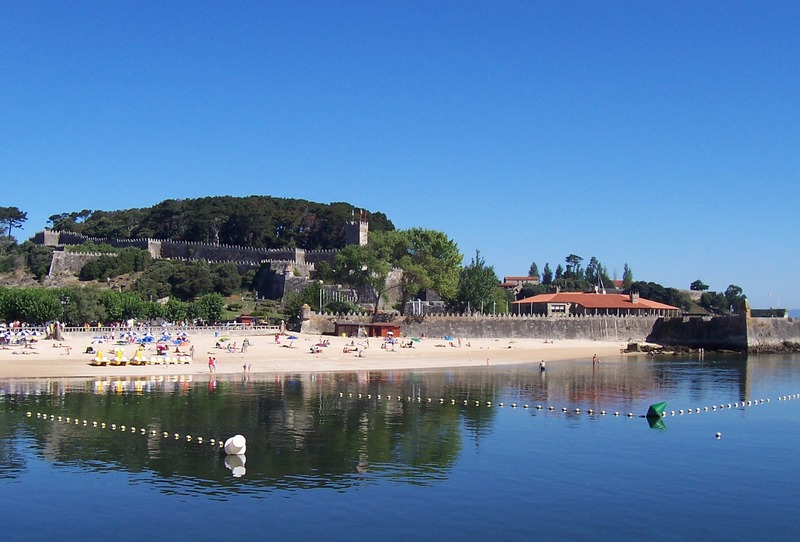 Within the fortress, there is the Parador de Baiona, where you can eat and have a drink on the terrace overlooking the sea. 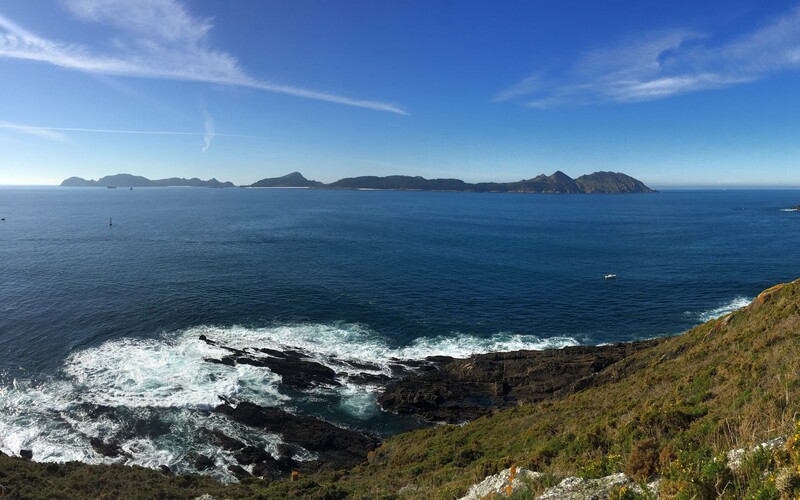 The views of the bay of Vigo and the Cies Islands are stupendous. Santiago de Compostela (the field of stars) is located one hour North of the house. 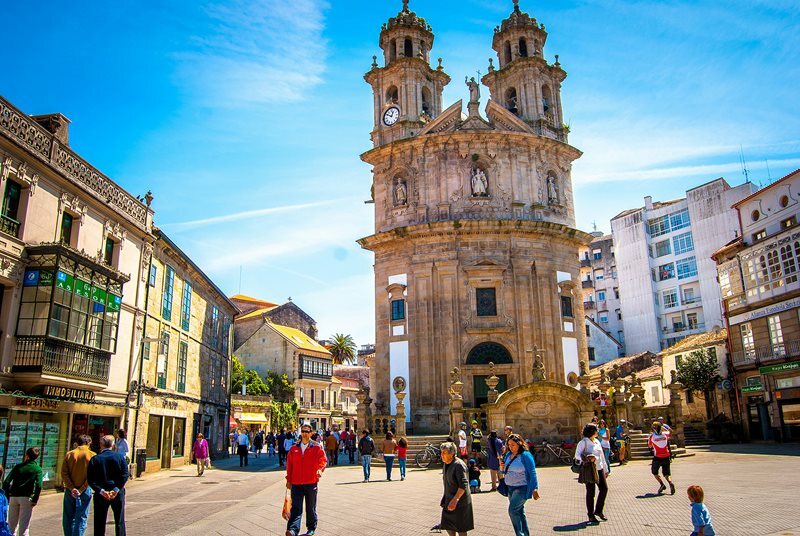 It is one of the three World Heritage Sites in Galicia (Lugo is another one), that it owes to its perfectly preserved urban centre and its religious monuments, in addition to its significance as the final destination of the most important religious pilgrimage route of the middle age, the Camino de Santiago. The Cathedral is one of the great works of Romanesque architecture in Spain and the final destination for centuries of all the various Caminos leading to the tomb of Saint James. 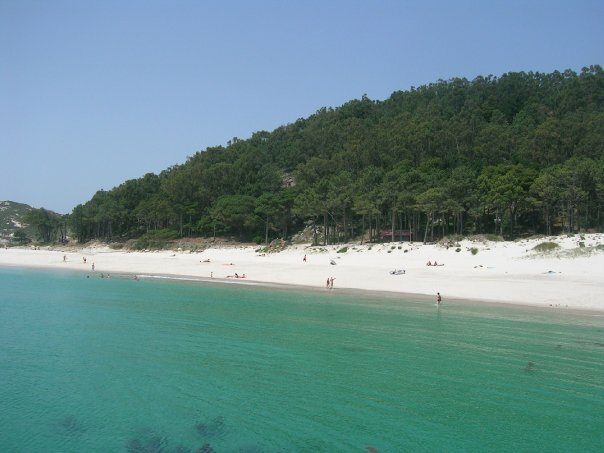 Three kilometres west of the Cabo do Home, the Islas Cies, islands of emerald forests, sapphire seas and platinum sand, seem to belong to the Carribean, They are so precious to Spain that only 2,200 visitors a day are allowed. The Guardian named its main beach the best in the world in 2007, but the slightly nudist Playa de Figueiras is the showstopper beach, voted by the Sunday Times one of Europe’s 50 best beaches. There are hiking trails that take you to the summit at 200m. 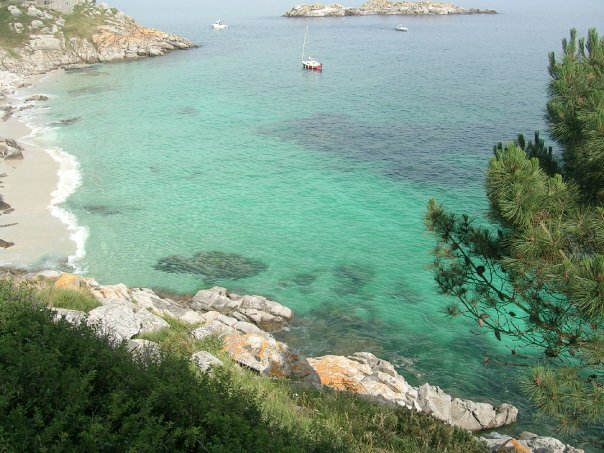 You can get there by booking a ferry in advance from Cangas or Vigo, but just looking at them from the Cabo do Home or Donon is still a memorable experience.